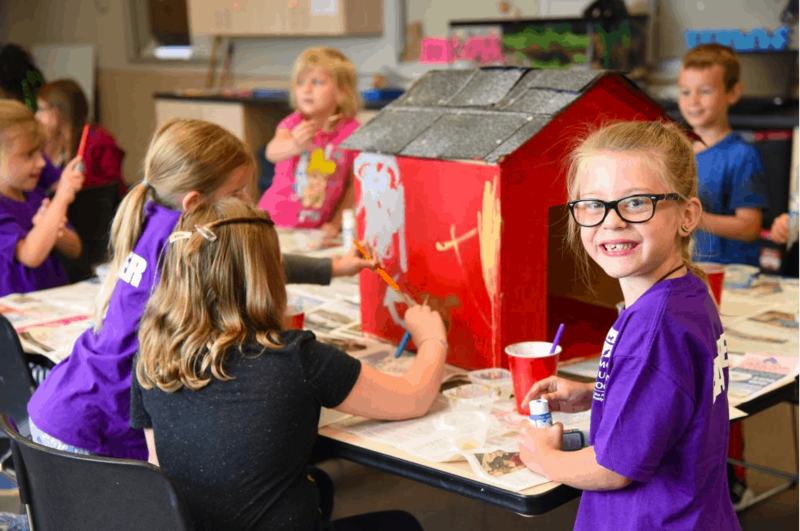 The Edmonton Humane Society Education Department is holding week-long camps during Summer Break for children age 5 to 12 years. 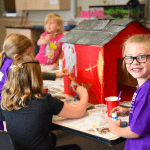 Campers will spend time with different species of animals, experience a behind-the-scenes tour of the shelter, learn about training and behaviour, veterinary work, animal enrichment, what goes on at the EHS, and more! Each day will have a different theme, such as Shelter Helpers, Animal Crafting, Feline Fanatics, Jr. Dog Trainers, and Small Animals! Note: This year we are offering four-day camps on Weeks 1 & 6 at a reduced rate due to the long weekends.